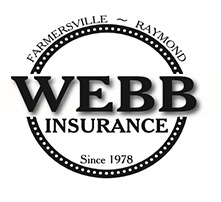 As an independent insurance agency, we work with several companies, not just one. Consequently, we can provide you with a choice of products, services, and prices. This is important as we'll shop for the best coverage at the right rate for you. We don't work for just one company; we work for you.